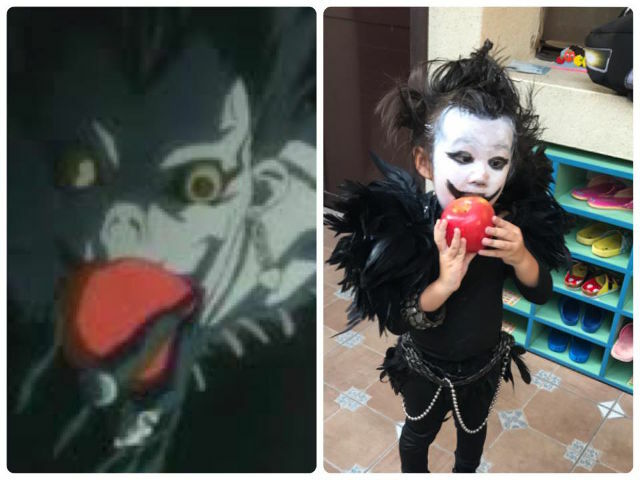 You guys remember Momo, right? 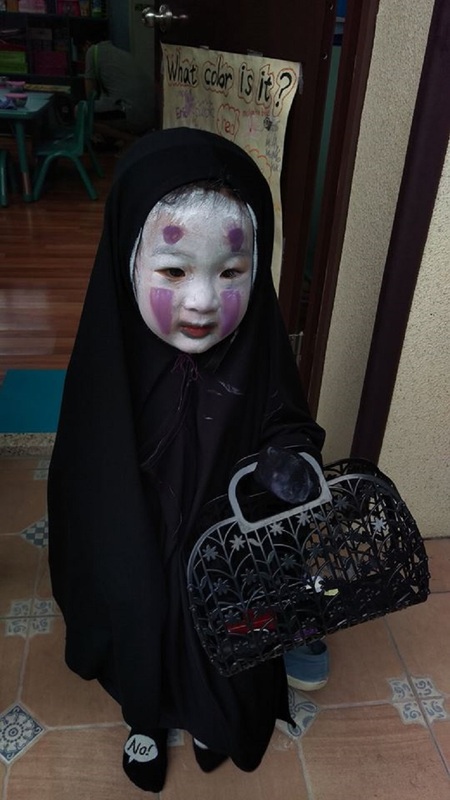 Momo, a cute little girl from Kaoshiung, Taiwan, went as No-Face from the film 'Spirited Away' for last year's Halloween. 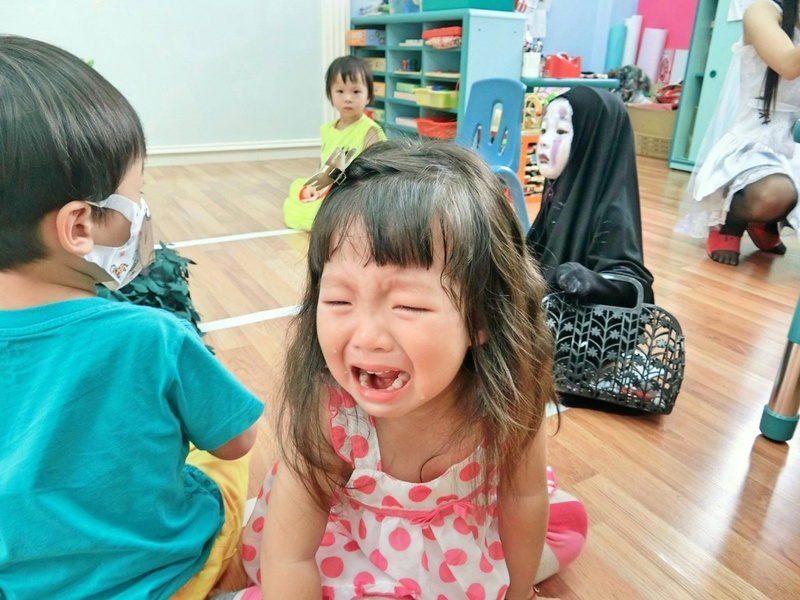 Her costume was so terrifying that she managed to make some of her classmates cry. 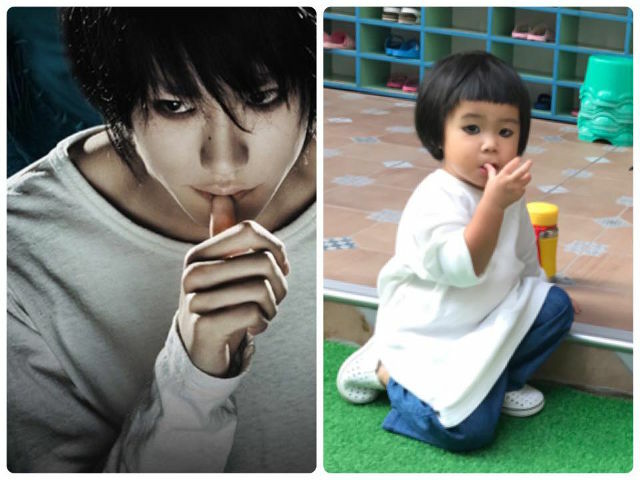 She even became a meme! 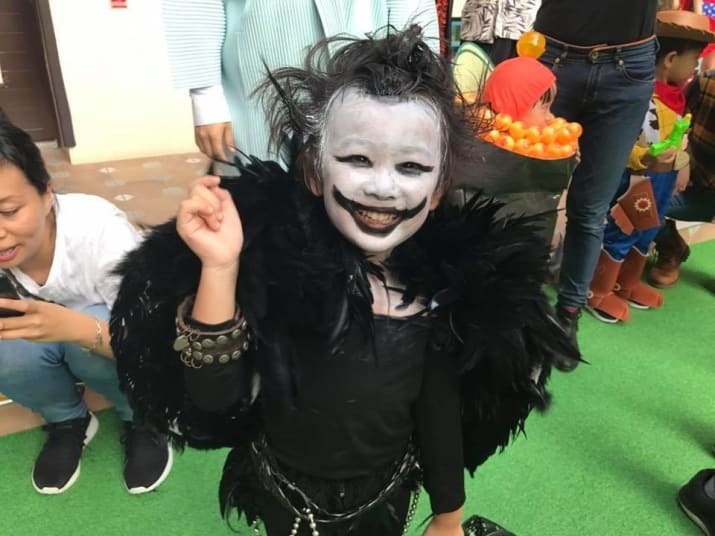 She went gothic this year by dressing up as Ryuk, a death god from the popular manga series 'Death Note'. 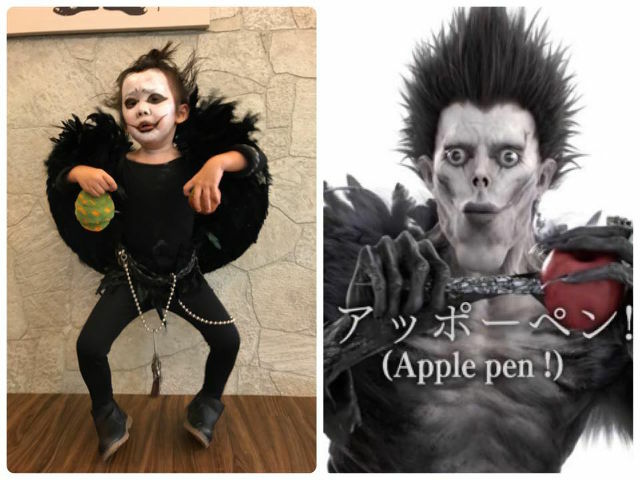 Momo's mum, Elmo, told Buzzfeed that Momo came up with the idea to dress up as Ryuk about three months ago when she saw a video of the character dancing to Pikotaro's 'Pen Pineapple Apple Pen'. 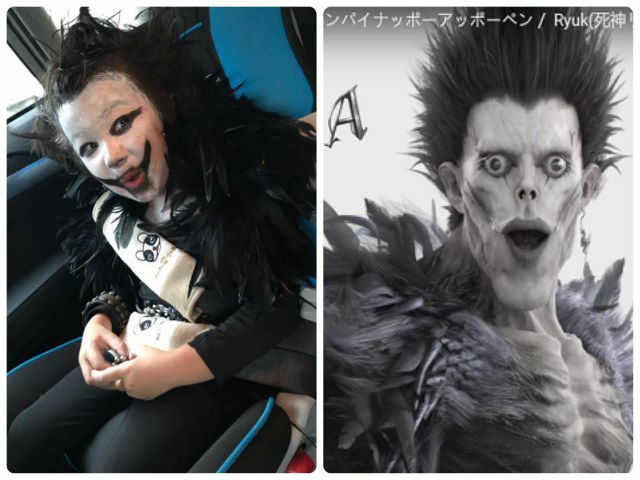 Momo wins Halloween again this year. 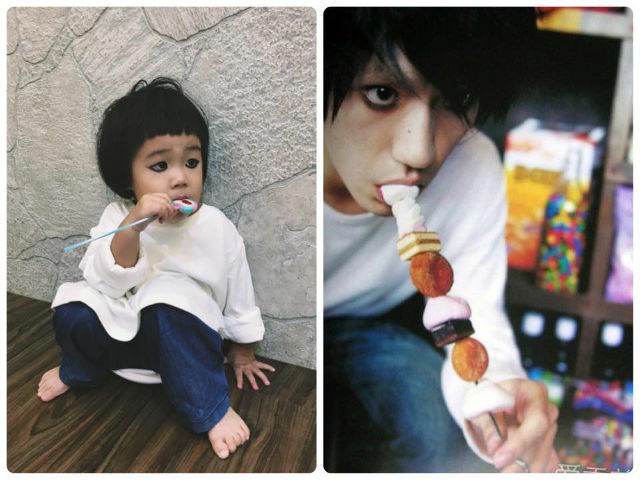 No competition. So gooood! 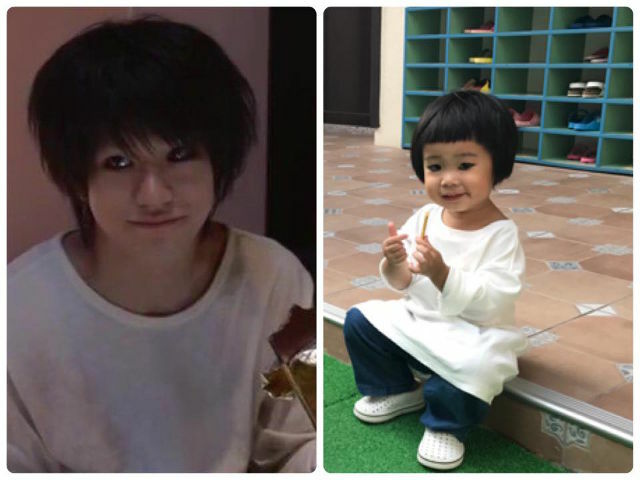 AND SO CUTE! 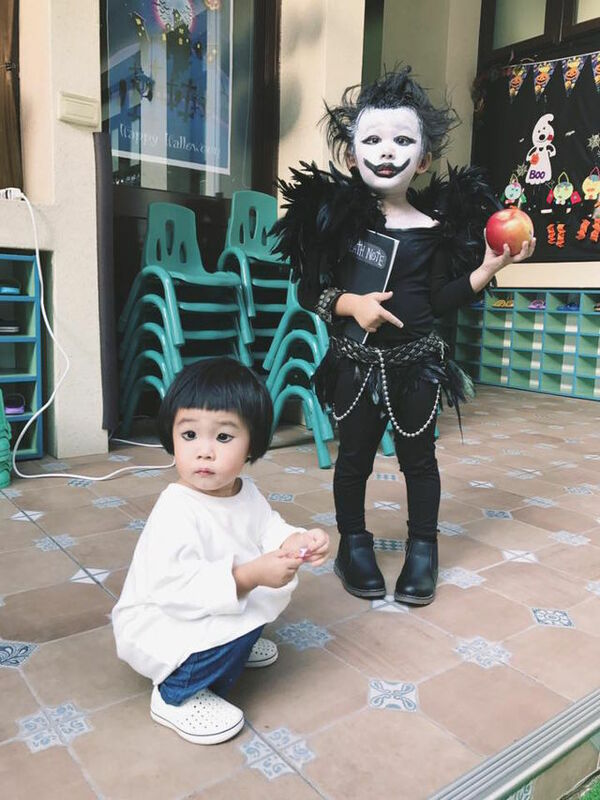 Here’s a video of the two of them at the school's Halloween event. 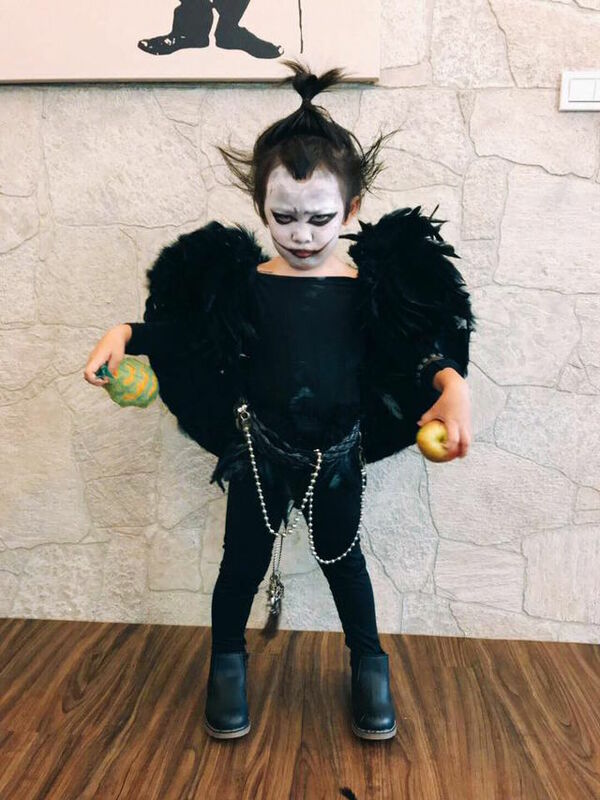 You can see a few uncomfortable reactions from other kids, but no tears this year! 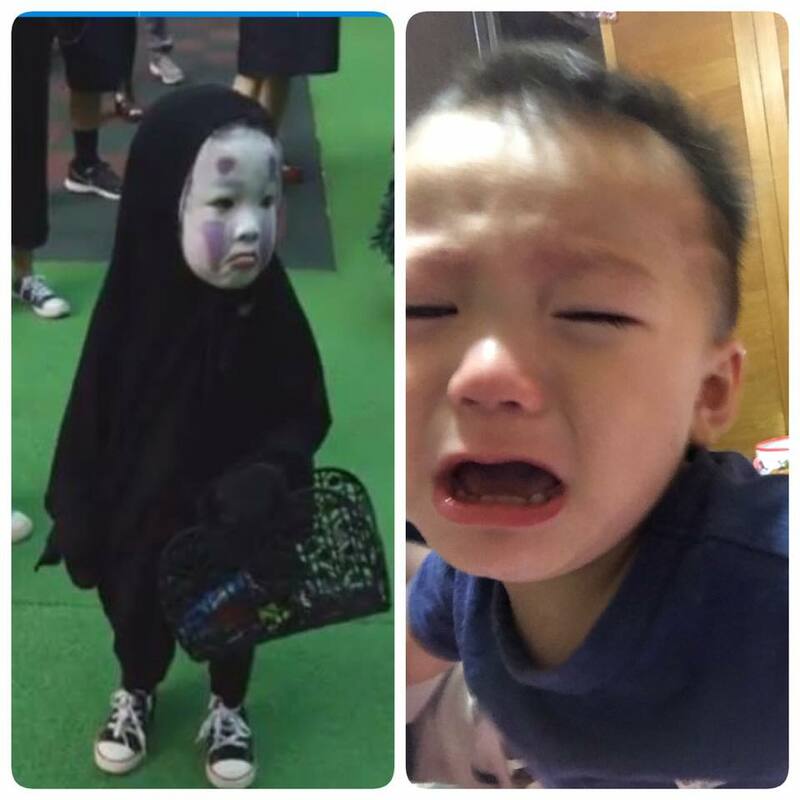 See you next year, Momo! This Malaysian Has A Thing For Train Stations. He Has Photographed Over 100 Worldwide! Haqiem Rusli's fans admired his new ride and congratulated him.